The Project Skadi prototype is a new Wonder Weapon in the Classified zombies map of Black Ops 4. In this guide you'll learn how to get the Project Skadi weapon, what it does and any further upgrade steps. 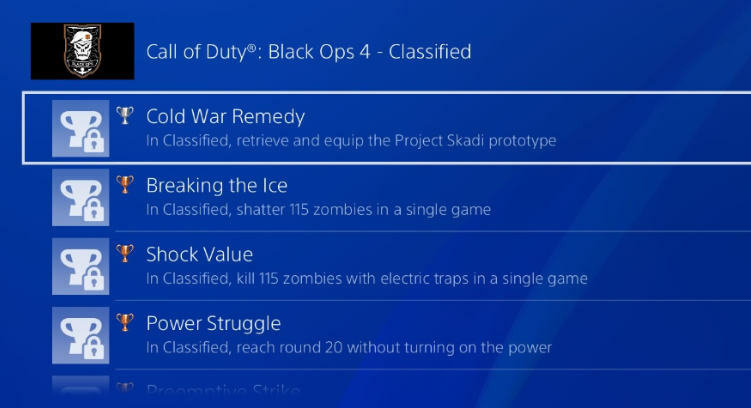 With Classified being a remastered version of Five, it comes as no surprise that the original freeze blast Wonder Weapon has evolved into the Project Skadi. Those who played the original zombies map "Five" in Black Ops will be familiar with the Winter's Howl Wonder Weapon. Although a small and compact weapon, the Winter's Howl would unleash a devastating blast of icy cold air that freezed zombies dead in their tracks. Shooting or meleeing any frozen zombies would shatter them into tiny pieces. 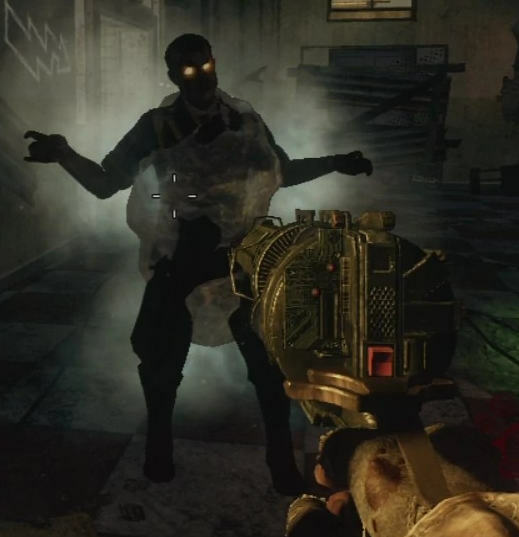 The weapon was both great fun and slightly frustrating, since zombies would often block the players training circle or escape route. In Classified, Retrieve and equip the Project Skadi prototype. 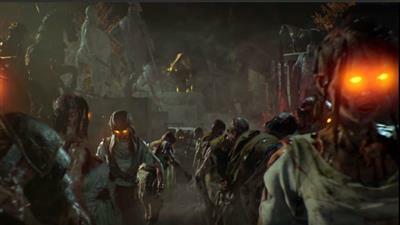 In Classified, shatter 115 zombies in a single game. We don't know the exact steps for acquiring the Project Skadi weapon yet since the game hasn't released. However, the "Pent-up-agon" trophy implies that the Project Skadi weapon could be hidden inside the secret War Room. Players must survive five consecutive rounds in the War Room without using the elevator to unlock this trophy. In the original Five map, the secret war room was opened by moving to Def Con 1 via pulling a series of levers and then using the teleporter. Players had a limited amount of time in the secret room, but enough to activate the easter egg song, before the main door reopened to the downstairs lab area. Although the Winter's Howl was available through the mystery box, I think it's doubtful that the Project Skadi weapon follows the same principle. Awaiting update: Check back in a couple of days (once Black Ops 4 is released) for an update to this guide with detailed steps on finding, equipping and possibly upgrading the new weapon.